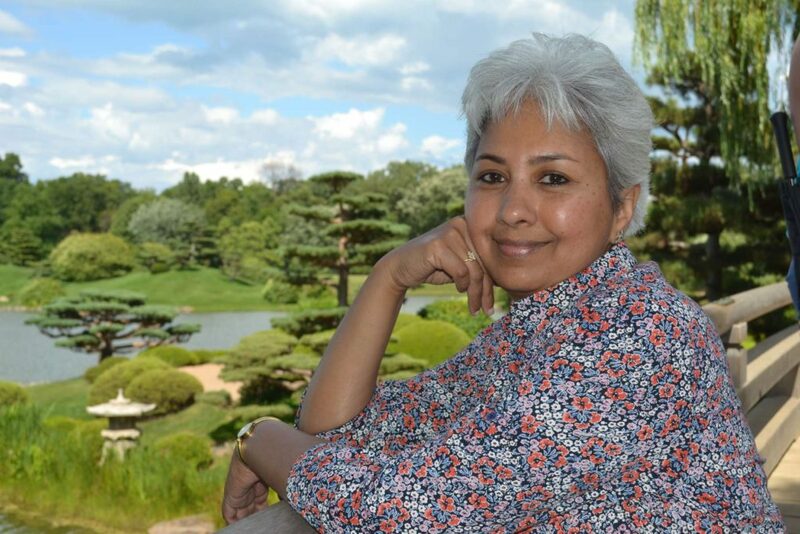 Uma Girish is a Grief Guide and Award-Winning Author. She supports women who are grieving a loss, and whether it is the death of a loved one, the end of a relationship, the loss of a dream, or watching a parent die, she is committed to helping her clients find their best lives after loss by transforming their pain into purpose. Uma’s first book Understanding Death: 10 Ways to Inner Peace for the Grieving was an attempt to understand the top 10 questions she had after her mother’s death in 2009. Her second book, a transformational memoir called Losing Amma, Finding Home: A Memoir About Love, Loss and Life’s Detours was published by Hay House in 2014. Her latest book Lessons From Grace: What A Baby Taught Me About Living And Loving will be published by Hay House later this year. Uma is also the co-founder of the International Grief Council, which offers presentations, workshops and panel discussions about the universal language of grief. In this episode, Uma opens up about her personal grief story, sharing what she experienced when she lost her mother, and what helped her to move through that painful time. She offers honest stories and practical tips for grieving, and we discuss how important it is that we allow ourselves and each other as much space as we need for our grief. Uma also shares what she's learned as a hospice volunteer and through working with seniors in a retirement community, particularly how that relates to her thoughts about finding purpose and meaning in our lives. I've been hoping to have an honest conversation about death and loss and grief for a while now, and I'm so honored that Uma came on the show to do exactly that. I hope you appreciate hearing from her as much as I did!